Condair has installed JetSpray humidification systems into the finishing areas at Aston Martin’s Newport Pagnell and Bloxham plants. By maintaining a level of humidity at 55%RH, any dust that is in the atmosphere around the cars is suppressed, giving a much finer finish during the painting and sanding processes. 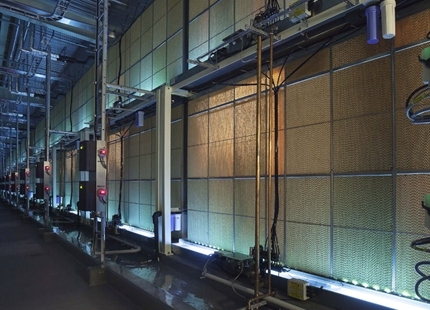 The evaporating water also produces a powerful cooling effect on the air, which benefits the workers and reduces air conditioning costs. The JetSpray system consists of a series of atomising nozzles that produce fine sprays of moisture directly into the air. The sprays have an average droplet size of just 7.5m and instantly evaporate, raising the humidity. 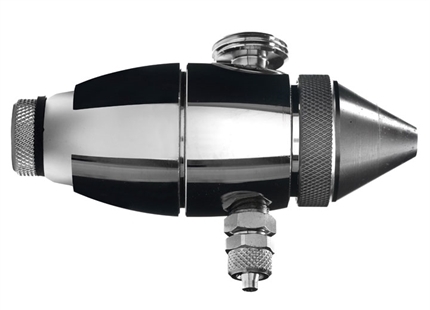 A self-cleaning mechanism ensures that the nozzles can’t become blocked and need very little maintenance. 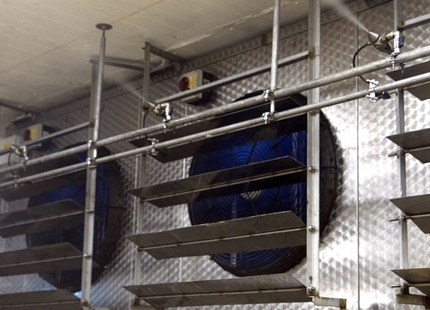 With no drips or droplets, no requirement to heat the water, and therefore very low running costs, the JetSpray system is ideal for busy industrial environments and can be used with mains, demineralised or softened water. Aston Martin has grown over the last 80 years to become a world-renowned manufacturer of the finest, exclusive, luxury sports cars. The Newport Pagnell plant is its traditional base manufacturing the flagship model - The Vanquish V12 - with its 460bhp, 6 litre, 48 valve and V12 engine. 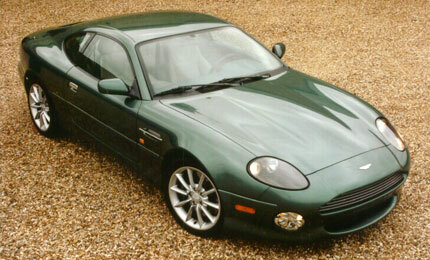 The newer Bloxham plant produces the superb DB7 Vantage Volante and Coupé. 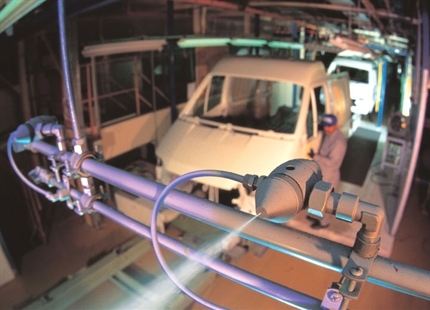 The JetSpray system installed at the Newport Pagnell plant consisted of 24 nozzles releasing 108 litres of water into the atmosphere around the cars every hour. The installation at Bloxham was even larger, with a total of 68 nozzles pumping out 250 litres of water per hour. Download our automotive manufacturing humidification brochure. Click here.